No, you aren't seeing wrong. This isn't a joke. 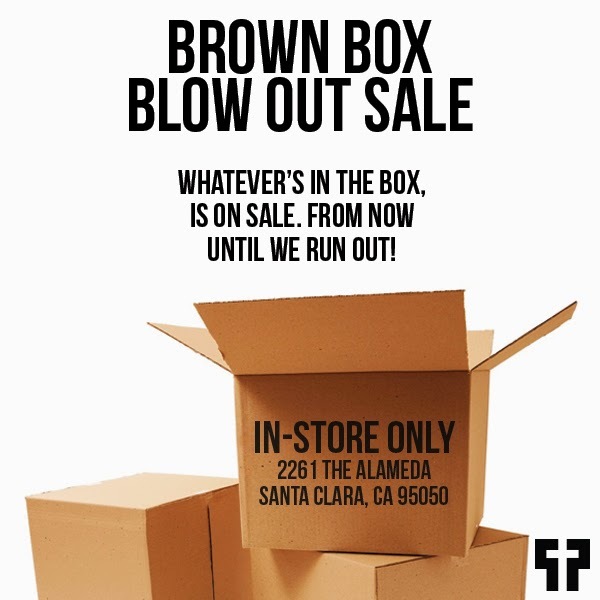 We are having a MASSIVE blow out sale at the flagship! It's kind of crazy. Hurry and stop by before it's all gone!